First in series. iTunes Extension WebKit facilitates keychain hack, accessible through Win Server, Android. FBI, CIA, Google/Pentagon. 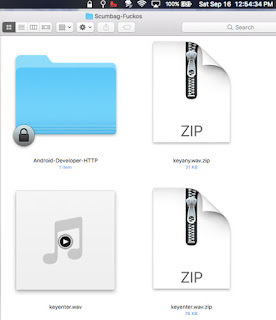 File can be encoded into pictures, QuickTime, or opened through iTunes (MZFinance). This file was captured using Folder Actions to send it through Adobe as a TIFF file during its processing and may infect other machines. It goes to VA, DC (FBI, Pentagon/Google). Contact us for a copy of the file (free).